First of all i'm a software engineer and when I encounter problems like this most of the time i can figure out source of the problem. I think I find out a strange bug with Poweramp and I can't understand why this is happening so i'll give every detail i find out about this problem for making it easy to understand for who those interested. I'm using Poweramp with my phone (Android 8.1) and android head unit(Android 6.0.1) in my car. I have a big music library(~150gb) and all of the music files have proper ID3v2.4 tags which has Title,Artist and Front Cover/Album Art images. These tags created by a software named "Mp3Tag v2.89a". When I check all of the songs in my library with a media player applications using my PC I can see all tags (including cover arts) without any problem. In my library every artist has a different folder. I transfer my music library into USB stick and plug it to the Android car head unit. I do full scan with Poweramp. When I check tags of songs with Poweramp there is no problem about "Title" and "Artist" tags, but nearly ~%10 of the songs doesnt show cover arts. When I play any of these songs(which doesnt show cover art) and click "Three dots" button and select "Album Arts"; I can see the correct covert art here. When I select cover art problem fixes. So I have to do this for every song which doesnt show any cover art. When I play any of these songs(which doesnt show cover art) and click "Three dots" button and select "Album Arts"; I can see two empty cover arts. One is empty and another one is also empty but it says something like "Failed to load" under empty cover art. When I do a fullscan of my music library these songs which doesnt show any cover art are always the same files. 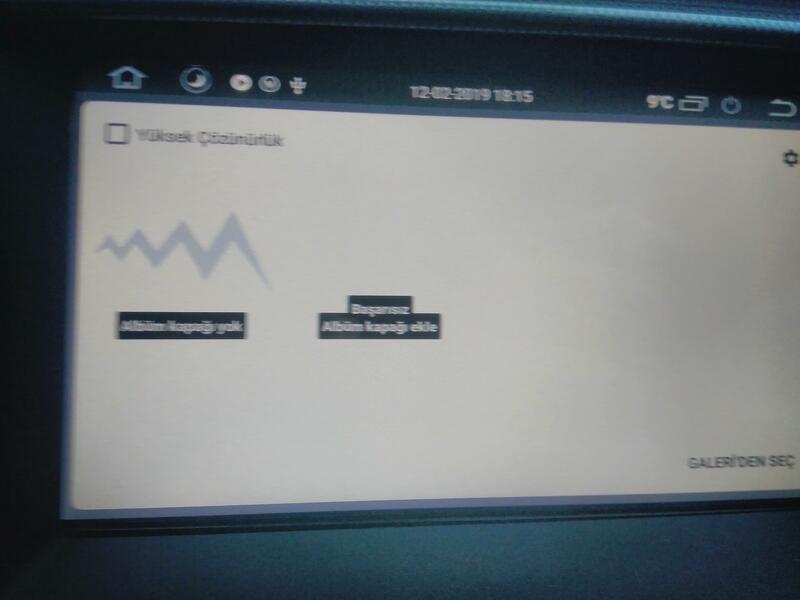 When I transfer nearly 30gb of my music library(which has the songs doesnt show cover art in my android car head unit) to my phone and do a full scan; I can see every song with correct cover arts without any problem. (I can't test whole library with my phone because phone doesnt have that much space). 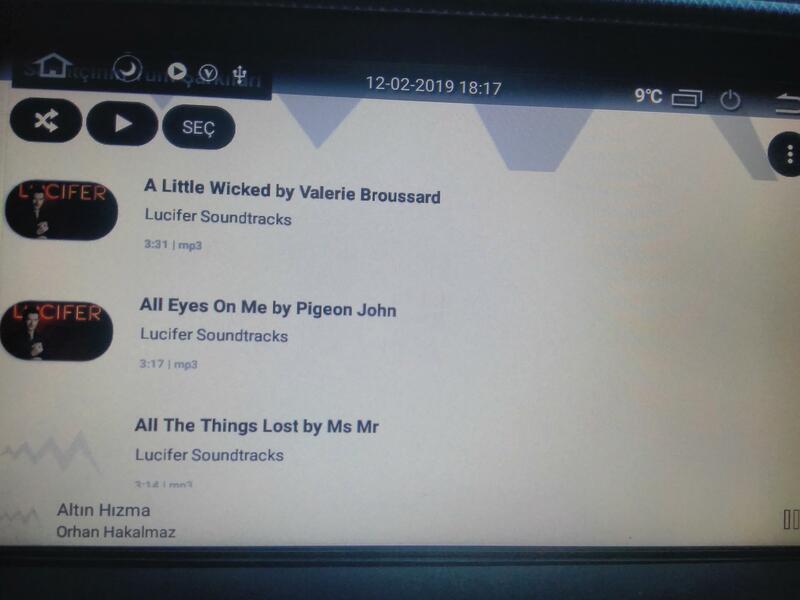 When I transfer only the songs which doesnt show cover arts in my android head unit to head unit and do a fullscan; again I can see all songs with correct cover arts! 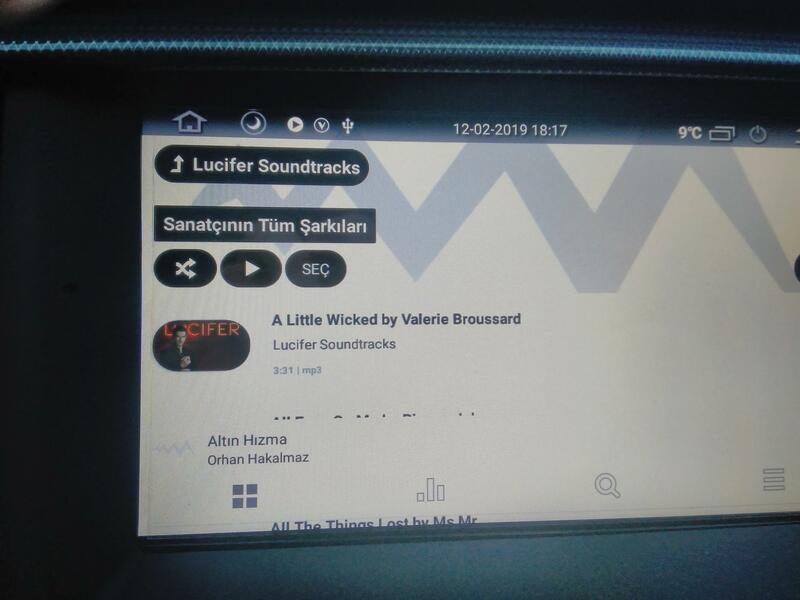 Screenshot of screen when I playing problematic(Poweramp couldn't read cover art) song = "When Playing.jpg"
Screenshot of screen when I select "Album Arts" option of a problematic song = "Album Arts Options.jpg"
Screenshot of screen when I view tags of a problematic song = "TagPage1.jpg, TagPage2.jpg"
Screenshot of screen when I select problematic artist on artists screen = "ArtistPage1, ArtistPage2". As you can see some of songs has cover art and others not. Also artist cover doesnt show. 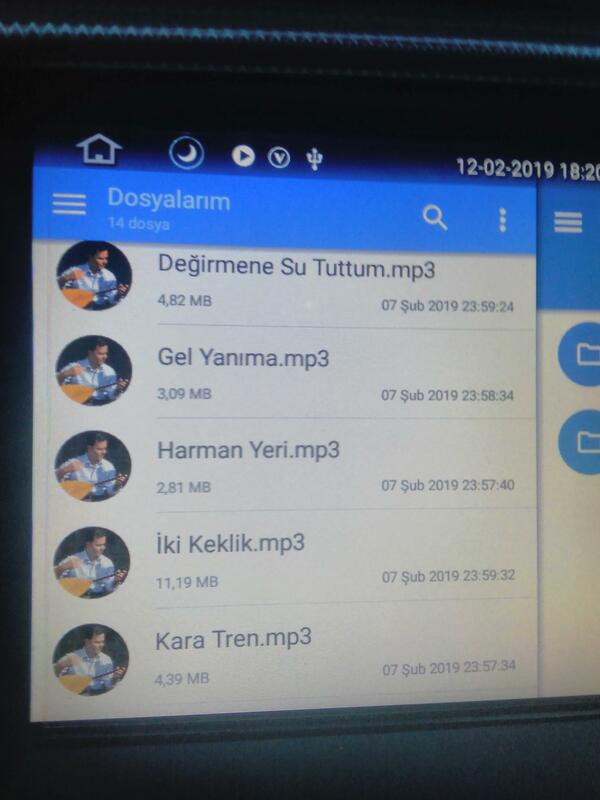 Screenshot of screen when I view problematic songs with third party file manager = "FileManager.jpg". As you can see file manager can display cover arts of problematic songs. I take it that the files not working properly are randomly distributed with respect to all parameters , e.g. 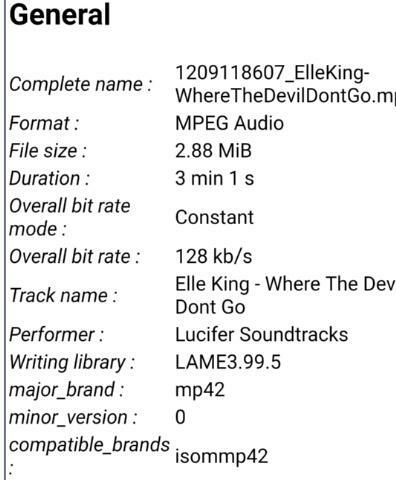 file size and album art size ? If I upload only this song to my phone, I can see cover art. If I upload only this song to my Android head unit, I can see cover art. If I upload my whole library including this song to my Android head unit, I can't see cover art of this song. I really can't see any logic behind this problem. 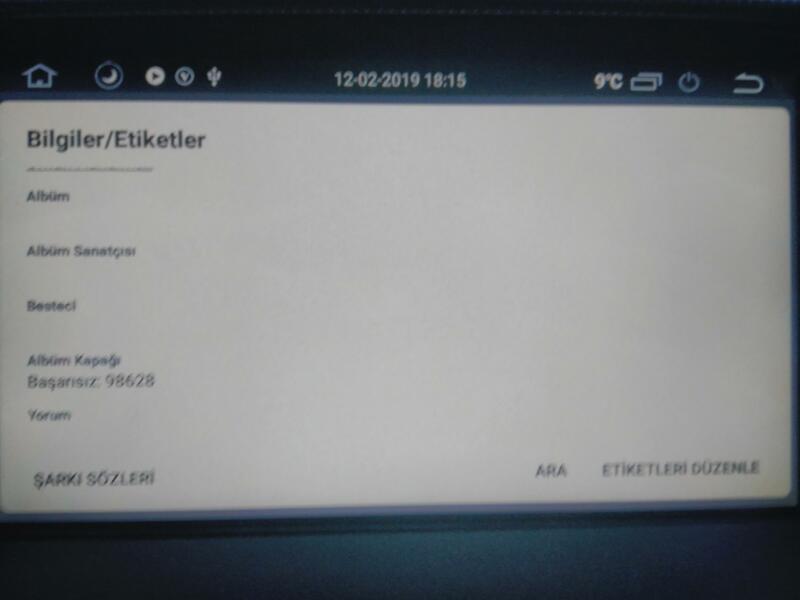 The files are on a USB stick, so you cannot first do a scan of the problematic files, than, when Poweramp's library knows them, put the other files onto the device, so that you could check whether this is a problem of some limited resources and the order of scan. Idea: could you distribute the files into a handful of big directories that Poweramp doesn't scan, than add them one by one to Settings > Library > Music Folders, with the problematic files first ? If it's a resource issue then you should now see some from the later one without album art. I checked this on my PC, and my tag editing software showed the cover art but it didn't display in my normal PC media player (Zoom Player). So I removed the embedded artwork using TagScanner, saved the file and reloaded it back into TagScanner again, and then pasted the same artwork back in and re-saved the file. With the newly saved version, the artwork shows in ZoomPlayer too. So there is something odd about the file format itself; hopefully @maxmp will be along in a bit and he can test it for you. checked this on my PC, and my tag editing software showed the cover art but it didn't display in my normal PC media player (Zoom Player). Yes, there is something broken with the tags. The MediaInfo app doesn't show the album art, Poweramp does. 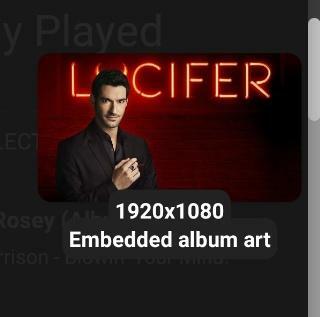 After changing the album art with mp3tagger app the new album art is shown in MediaInfo app. I just edited my post and added more details with photos. Photos aren't going to be of much help. As @blaubär and I have already said, there is something a bit strange about the sample file you uploaded. PA is not the only program that doesn't recognise the encoding. I just want to make an important update to my bug report. I installed Android emulator in my computer and I fully upload my music library to Android emulator. 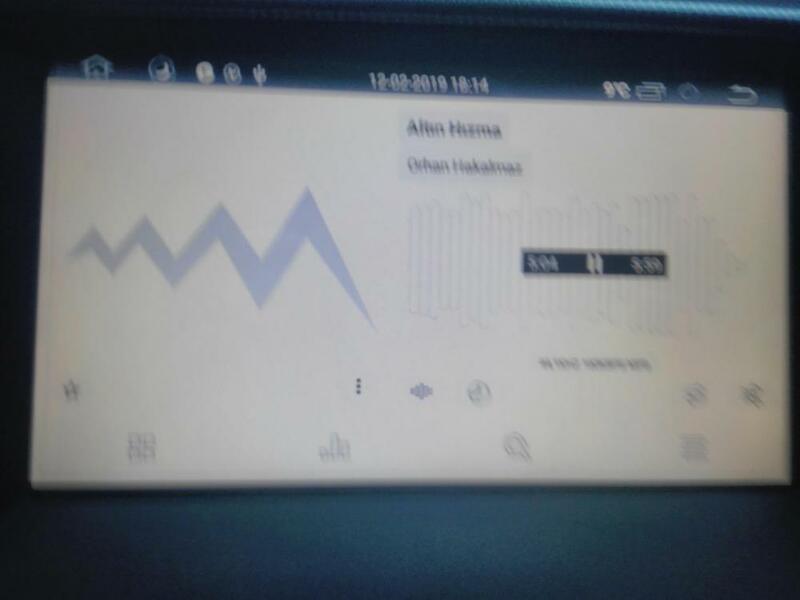 I installed Poweramp on emulator and made a full library scan. Poweramp successfully displayed every single album art of songs in my huge music library! 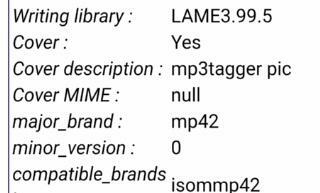 So there is nothing wrong about IDtags of songs and there is nothing wrong about Poweramp library scan function. 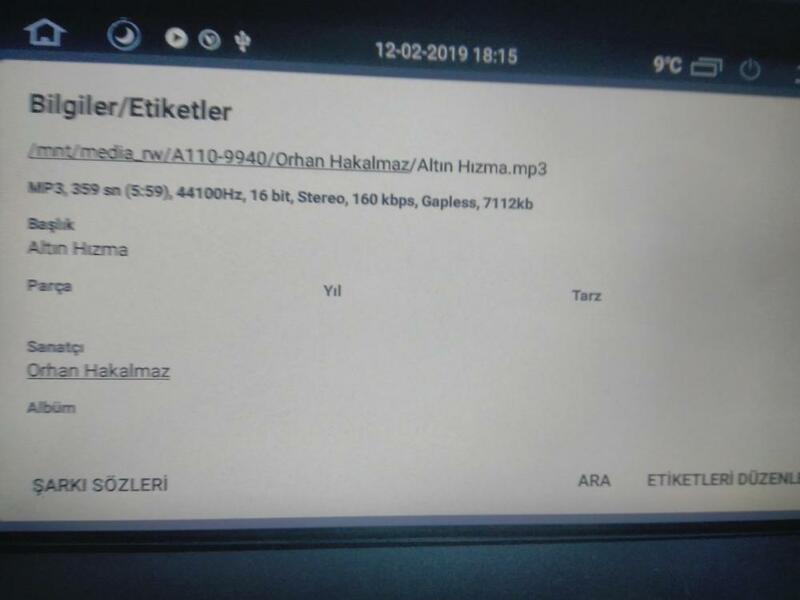 I think problem is when Poweramp is making a full library scan on my headunit if usb or sdcard connection goes down or Poweramp cannot access some music files momentarily Poweramp sign those songs as "No Cover Art" and I can't change cover arts of these songs later. I don't know if anything can be done about this..